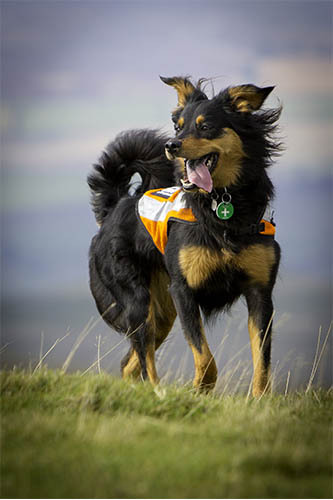 Man’s best friend, the Lake District Mountain Rescue Search Dogs have been saving lives on the fells for 25 years. A few years ago two groups of climbers were stuck on Skiddaw, caught up in a winter storm. 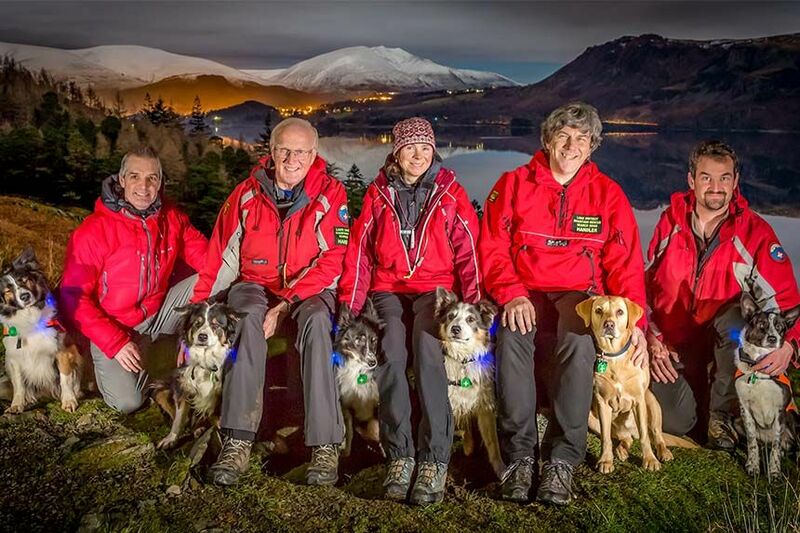 The Lake District Mountain Rescue Search Dogs were deployed along with Keswick Mountain Rescue Team. What the team didn’t know is that one of the climbers had left one group to make his way to the other, unsuccessfully. 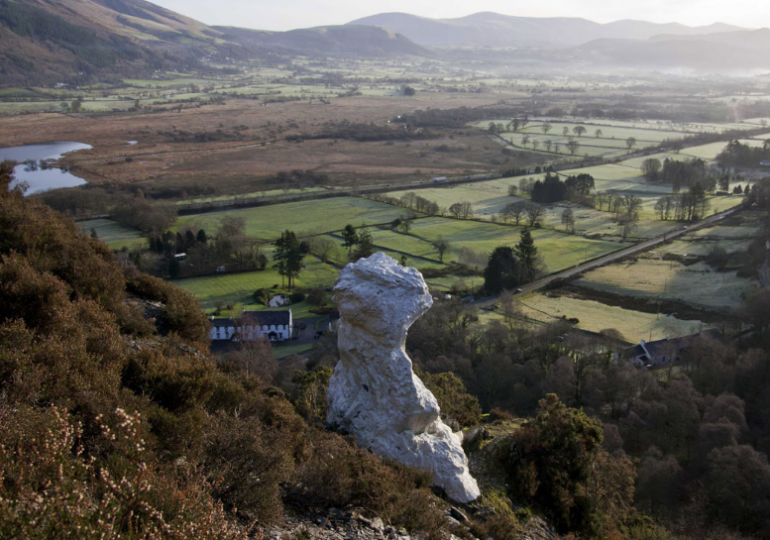 Were it not for the dog, who as an anti-discriminatory air scenting search dog, had been trained to pick up the scent of anybody and trace them, they wouldn’t have found the climber, virtually unconscious and severely hypothermic. 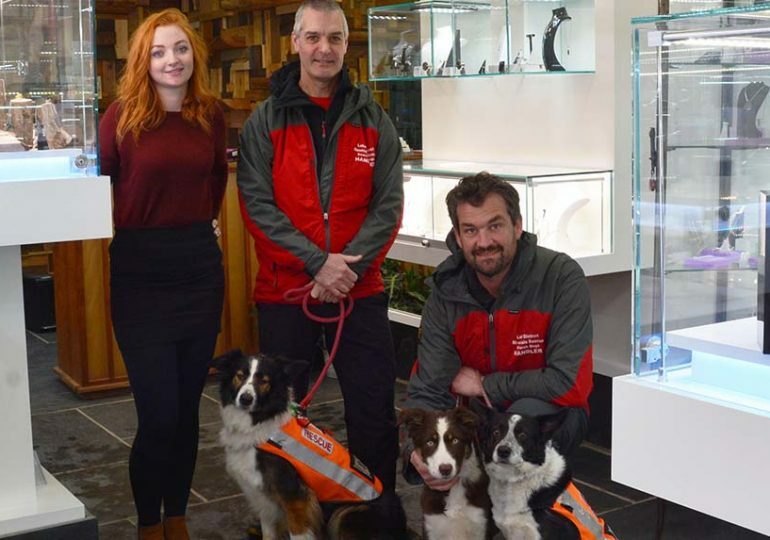 Rob has been a member of Keswick Mountain Rescue Team for eight years, and a dog handler with his nine year old Border Collie, Rona, for five. 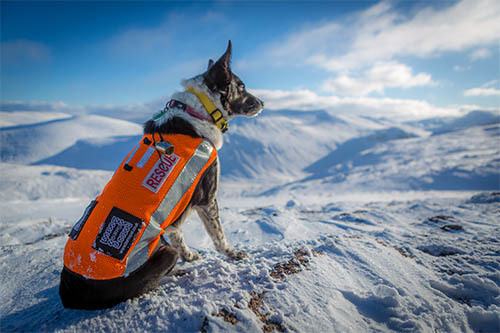 All Handlers are operational members of Mountain Rescue Teams within the Lake District and as with the Mountain Rescue, Lake District Mountain Rescue Search Dogs is a voluntary organisation funded entirely by donations. 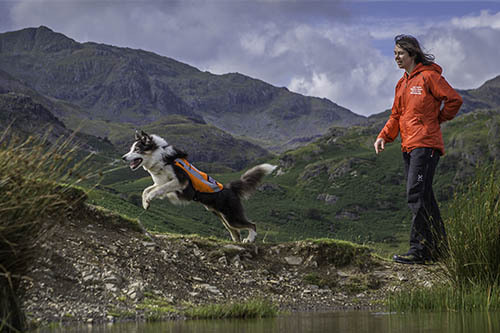 Handlers choose to train a searchdog to assist their own Mountain Rescue teams, as well as others within the Lakes and even further afield, in adjoining areas such as Scotland and Yorkshire. 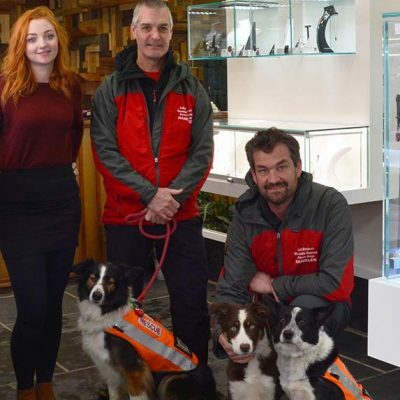 There are currently 12 operational Lake District Mountain Rescue Search Dogs and they will attend up to 40 additional callouts a year, on top of around 130 with the Mountain Rescue Team. The dogs accompany their handler on every callout because, as with the incident on Skiddaw, they always have an important role to play. 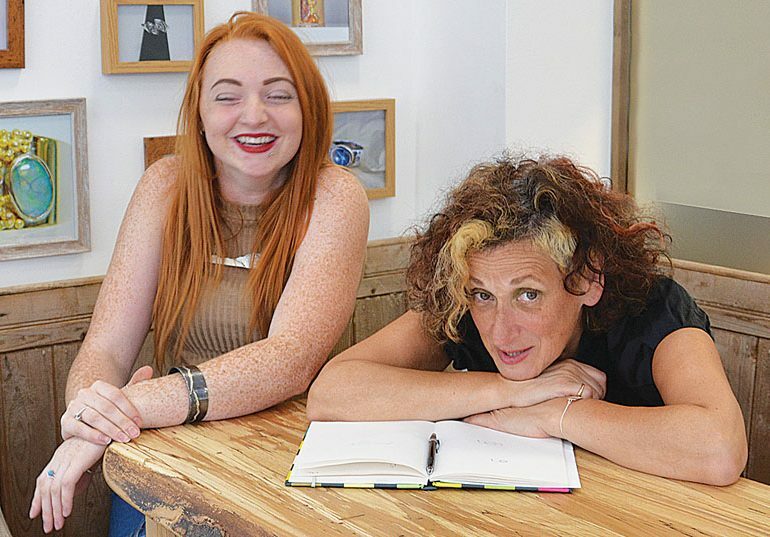 With noses thousands of times more sensitive than ours, their perception of the world is completely different. Conditions that man would find challenging – strong winds, rain and cold weather – dogs actually find easier to search in and covering the same amount of ground in the same time as it would take 10 men, they save on vital time and manpower.